Tucker Carlson: Good job, sir. 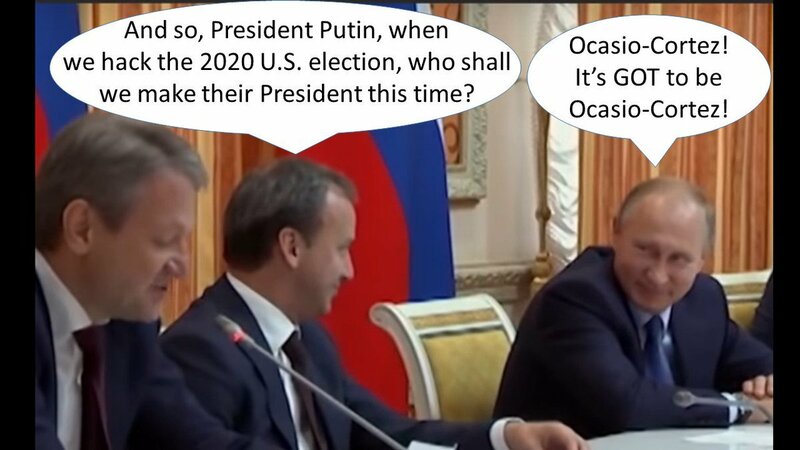 V. Putin is working already on the next POTUS in 2020 ? I couldn't sleep tonight with the noise from all the liberals heads exploding..... Just more waste of time and taxpayers money from the democrats. This is all they have done for the last 2 years.... Democrats need to be removed from office.